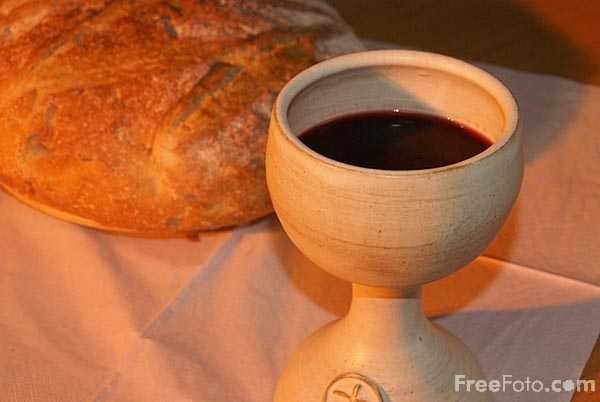 .The Lord's Supper, Holy Communion, Eucharist . 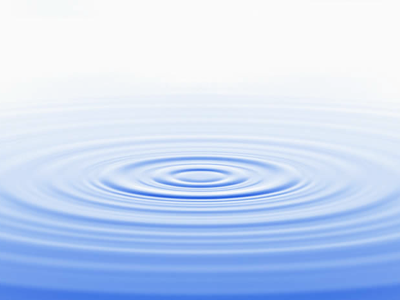 . .
Baptisms can be arranged by contacting the pastor. 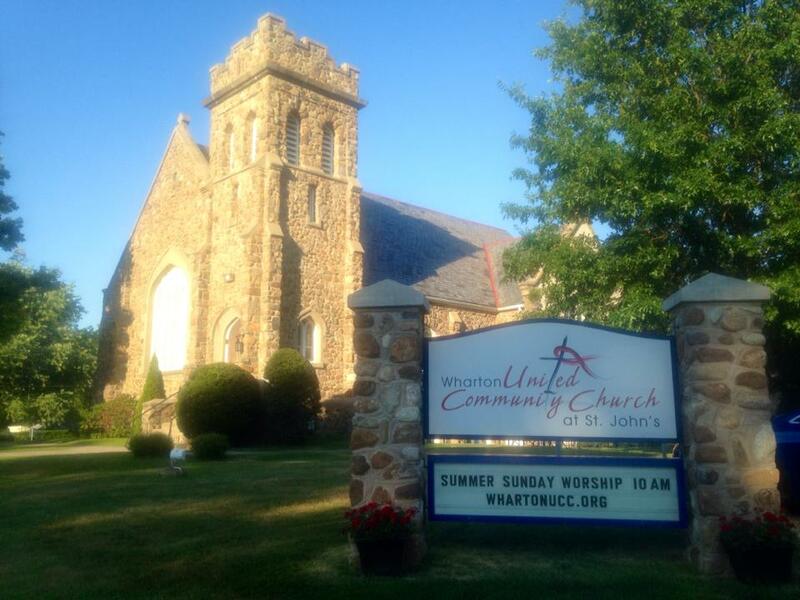 Either the parents, grandparents, or the sponsor of the child should be a member of Wharton United Community Church at St. John's butyou do not have to be a member of the church to have your child baptized here. We just ask that you come to worship with us for at least a month (so you can make sure that this is the Christian community where you would like to raise your child) and then connect with a member who can sponsor you during the baptism. Baptism is not necessary for God to be a part of the world in which you live, nor necessary for salvation, nor do we believe that its necessary for one to be with God in the afterlife -- We believe it is an outward and visible way of committing more fully to this God of Love and of committing to the community in which the baptism happens. It is a way of solidly affirming, publicly, that you want your child, or you want yourself to be a part of the Gospel message in the world today and that Church can help with that.